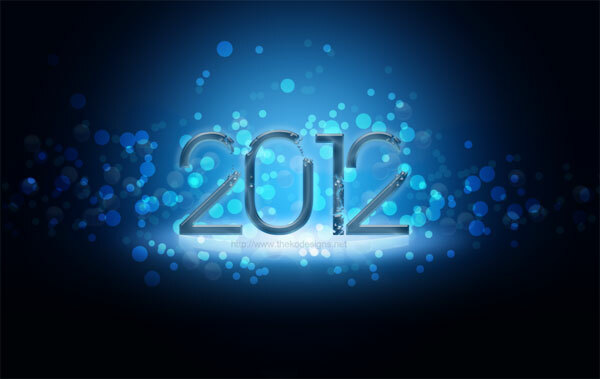 If you’re looking for New years 2013, check out these 2013 wallpapers. 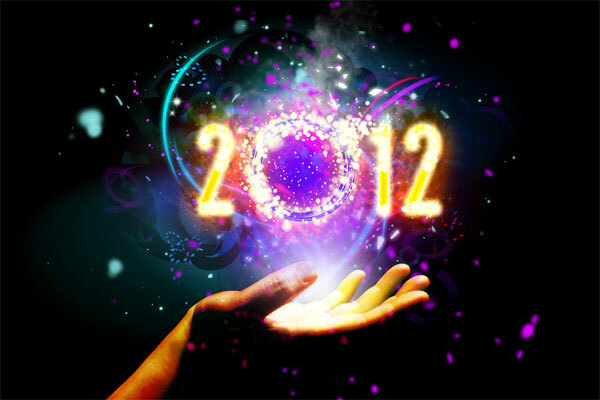 New Years Day is fast approaching. 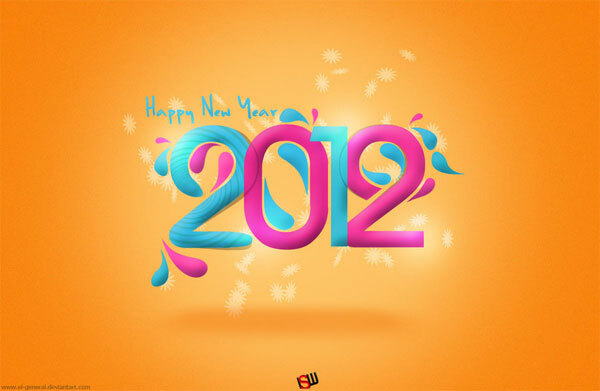 Go ahead and make a resolution for a fresh desktop with a beautiful desktop wallpaper. 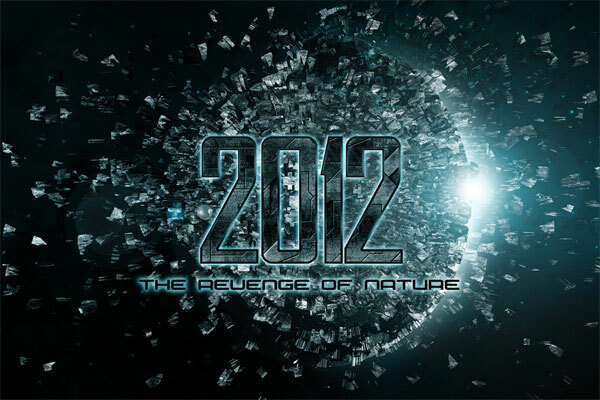 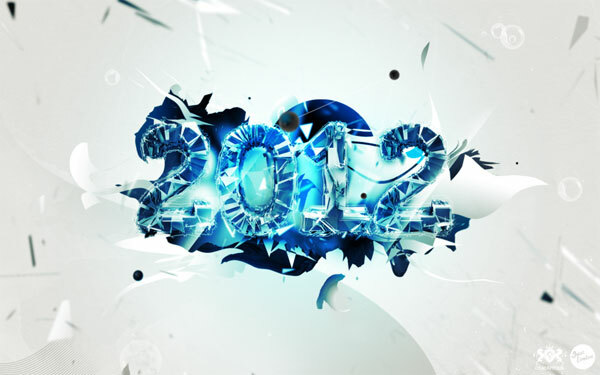 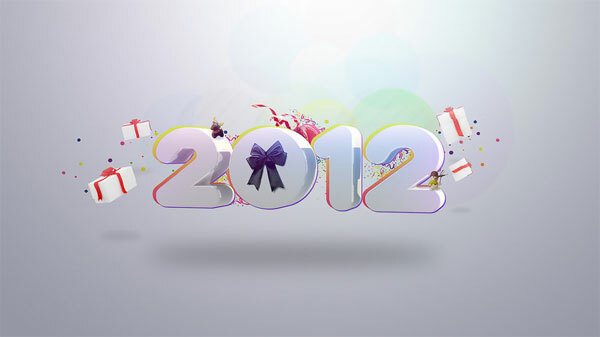 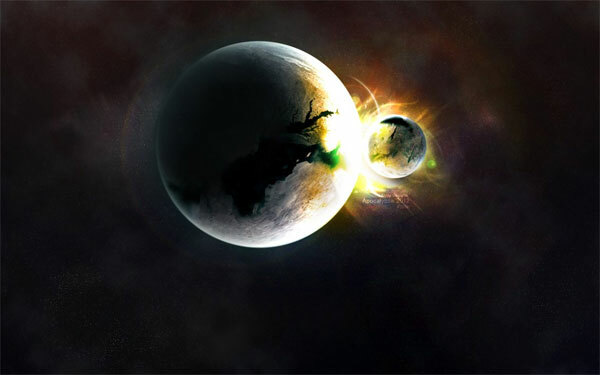 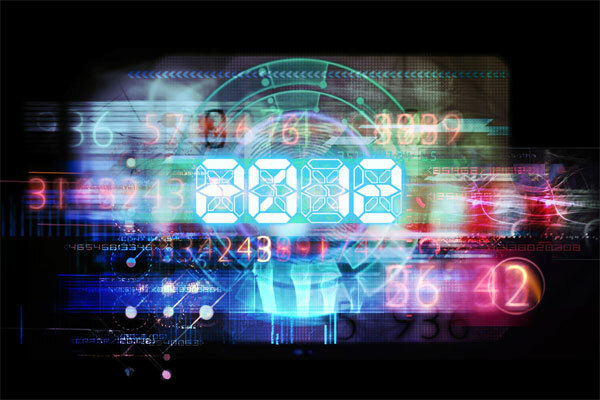 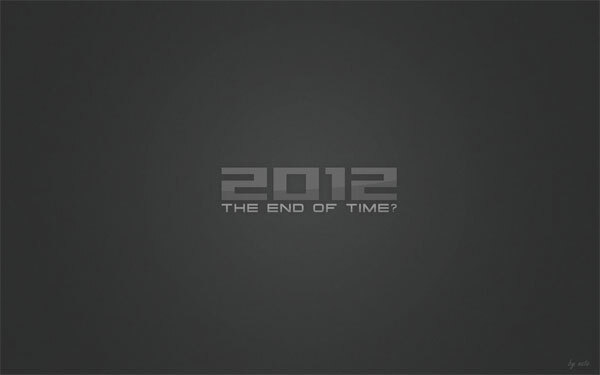 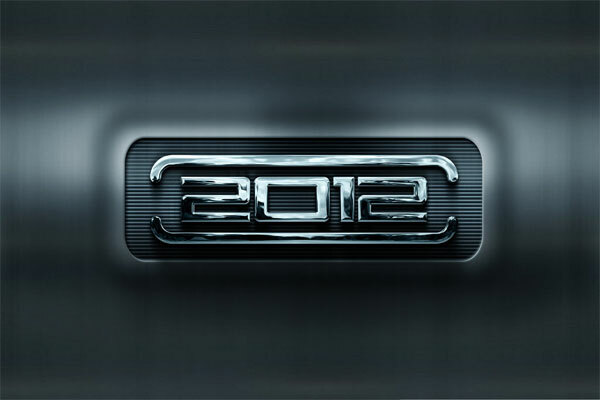 I’ve selected 12 beautiful desktop wallpapers to help you make the transition to 2012 a nice one. 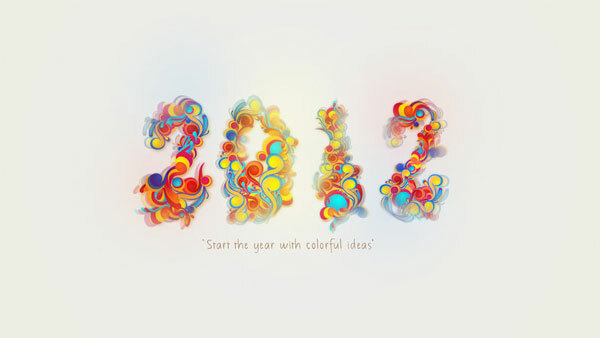 Take a look and find the wallpaper that fits your resolutions (pun intended) for the New Year. 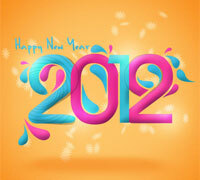 Have a safe and Happy New Years! 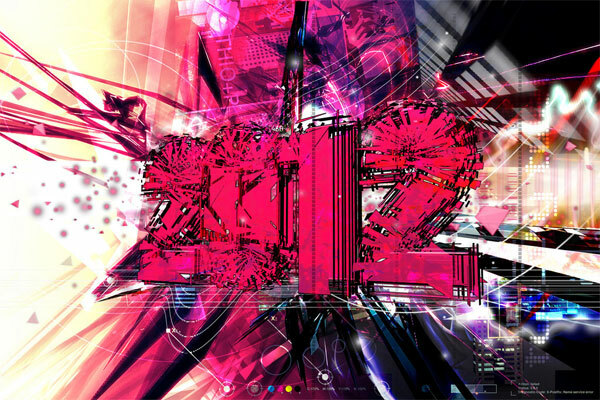 Happy New Year 2012 Desktop Wallpapers!